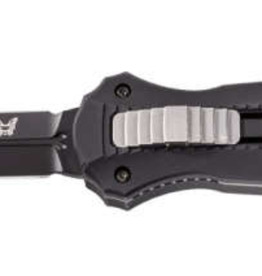 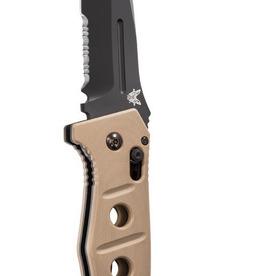 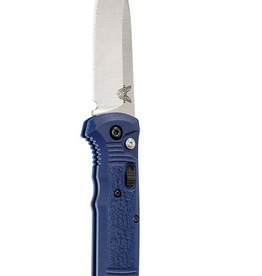 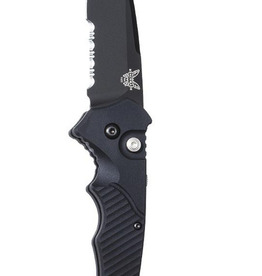 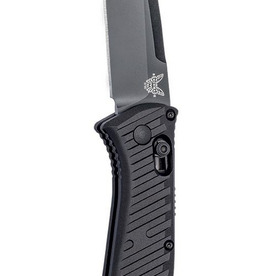 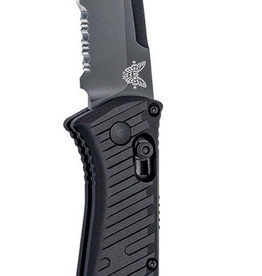 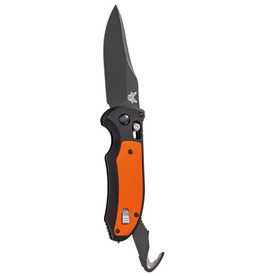 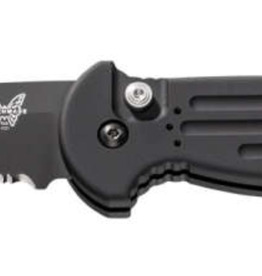 An evolution of the best-in-class Applegate-Fairbairn folder, this knife features a spring-loaded auto release that deploys at the touch of a button. 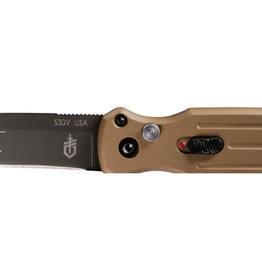 With premium S30V steel and a perfectly balanced design, this tactical folder is a sure favorite. 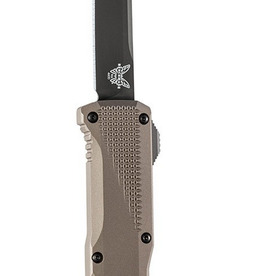 The AFO was our first automatic platform ever and it's had some upgrades over the years, but the overall design is still the same. 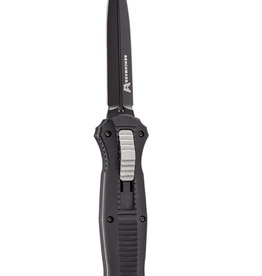 The AFO-II push-button auto has become a proven tool used in all branches of the Armed Forces.